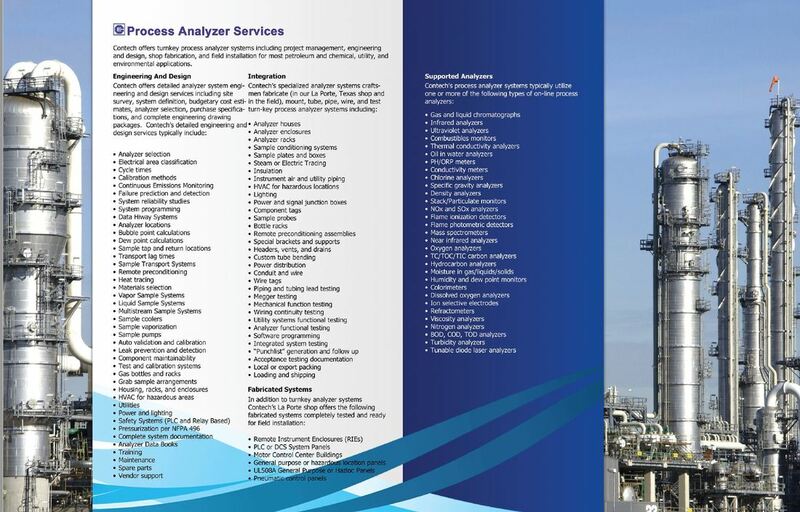 Contech offers system independent turnkey process analyzer systems services including project management, engineering and design, shop fabrication, and field installation for most petroleum and chemical, utility, and environmental applications. 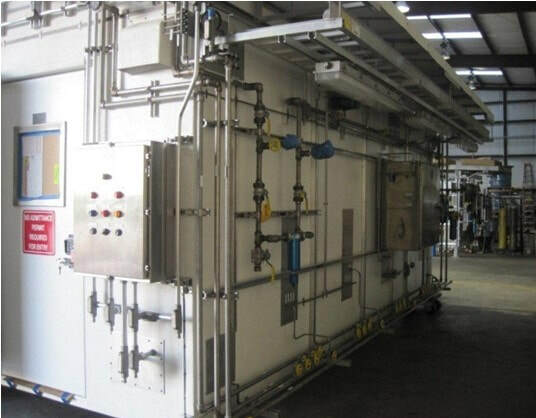 Some of the engineering/design services we provide include site survey, system definition, budgetary cost estimates, analyzer selection, purchase specifications and engineering/fabrication drawing packages. O2, NOx/SOx, H2S, Total Sulfur, BTU, LELs, etc. 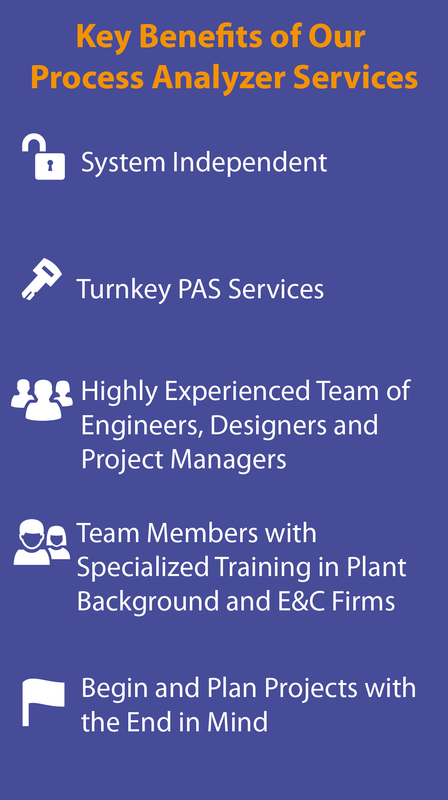 Final element in the turn-key capabilities of services offered by Contech. 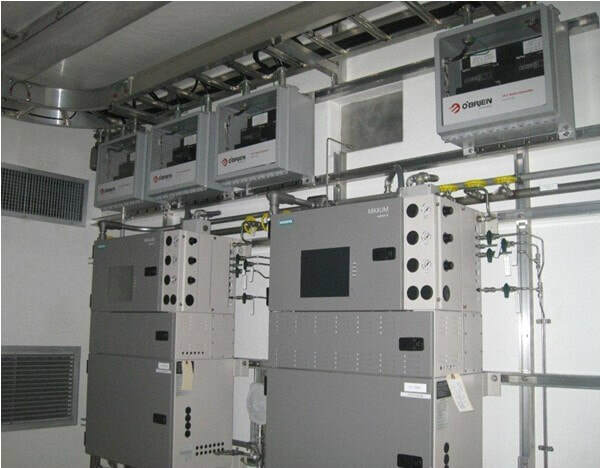 Track record of successful start-ups and field commissioning.